How do you make life easier this 2019? The start of a new year usually makes it easier for people to welcome changes within themselves and their surroundings. People start to make improvements with their lifestyles, so it is unsurprising that they may want to upgrade or fix a few hiccups in their homes. This could include painting the walls, adding new fixtures, or replacing old appliances with updated and modern ones. However, appliance shopping is no easy feat since consumers cannot keep track of the technology continuously developed by companies. New buyers may feel overwhelmed with the different types, models, and prices of the product they want. Here are several factors to consider before heading out the appliance store. Bigger is not always better with appliances, and smaller does not mean less effectiveness. By taking measurements of the available space inside one's house, one won't have to experience the struggle of installation or moving furniture just to make it work. To avoid any inconvenience, make prior research and find out the product's specifications. Durability is an essential factor when choosing any product. Look for a brand that has a reputation for and takes pride in producing appliances made only with high quality materials. This will provide added assurance to customers of new products they intend to buy. Some consider buying advanced models as splurging because of the prices. They hold on to their appliances without realizing that these are consuming more electricity than necessary. 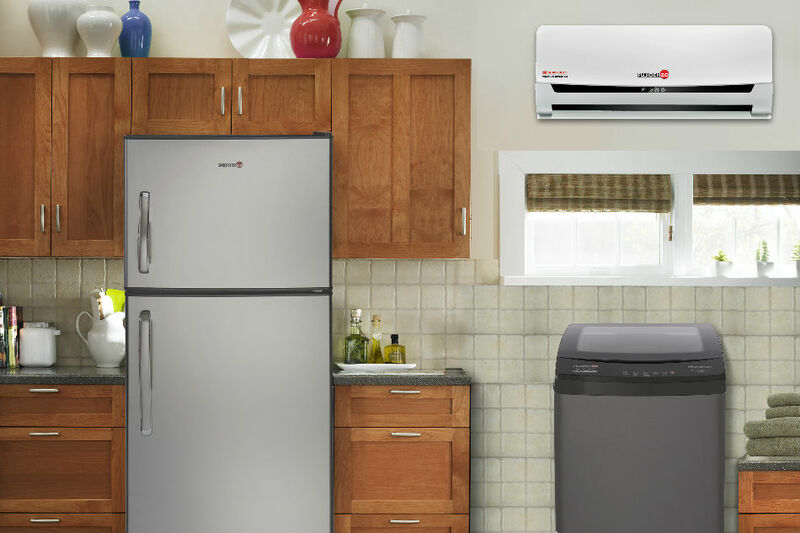 Companies now offer features like inverter compressors and automatic sensors so consumers can enjoy the benefits minus the worries of excessive energy consumption. For those who want to make life easier by upgrading home items, a good choice is Fujidenzo, which is known for its reliable, durable, and energy saving home and commercial appliances. With their HD Heavy Duty Inverter line of products, customers are guaranteed to experience high performance without the worry of high electricity bills. Fujidenzo Inverter Freezers and Refrigerators are made with superior materials to help prevent rusting and staining. Fujidenzo Premium Inverter Air Conditioners feature gold fin condensers that prevent corrosion and rusting while the Fujidenzo Fully Automatic Washers boast of stainless steel drums that endure faster spin cycles for less energy and time consumption. 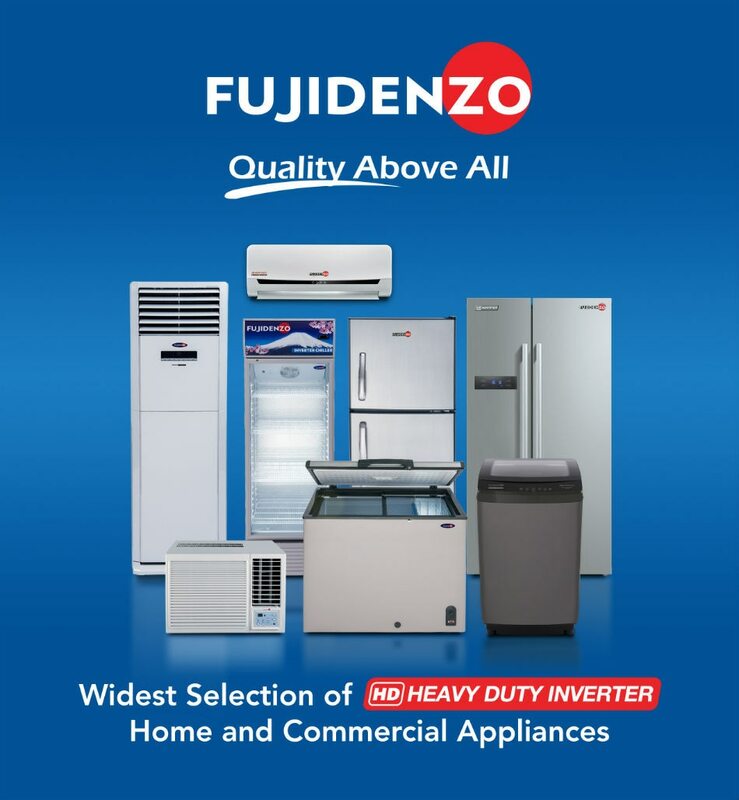 Fujidenzo Heavy Duty Inverter products are available in all leading appliance stores nationwide, and parts warranty and availability is supported by over 200 service centers nationwide. Drop by Fujidenzo showrooms located in Quezon City, Cebu, Davao, IloIlo, and Bacolod or visit their website and their Facebook page to find out more.